Charles Boag was a journalist who published widely in national newspapers in the 1970s and 80s, was also a feature writer for the Bulletin and worked as a newspaper editor. He also wrote The story of Arnott’s famous biscuits: a history and a celebration in 1993. He is the author of the Mister Rainbow series of detective novels published in 2012-13. 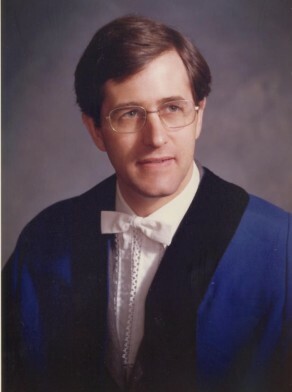 Charles Boag was elected Alderman for Flinders Ward, 21 September 1974 to 19 September 1980. He was a member and Chairman (1978) of the Community Services Committee in 1976-78, member of the Finance Committee, 1974-77, the City Health Committee, 1978-80, the Parking Advisory Committee, 1977-80, the Management Committee of Sydney City Youth Centre and the City representative to the Australian Conservation Foundation and the Australia Beautiful Council of NSW. He was a member of the Civic Reform Association.